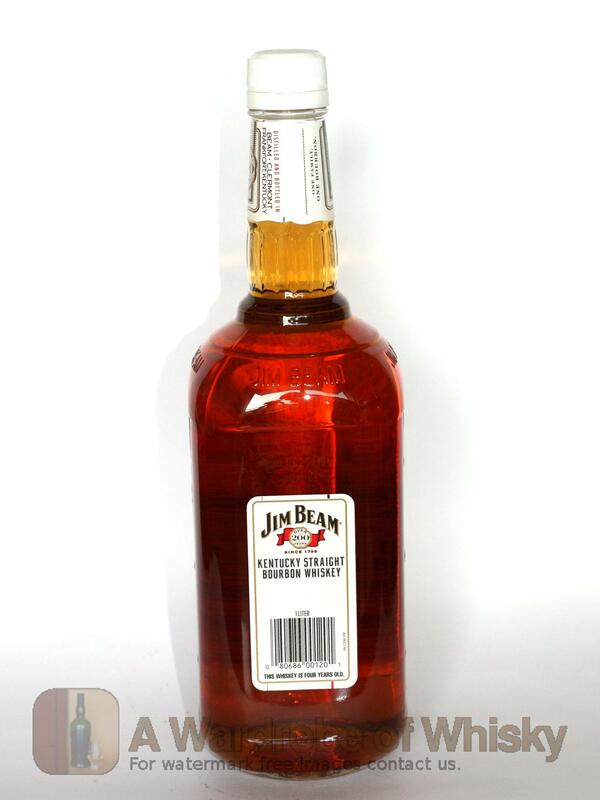 Jim Beam bourbon has been aged to perfection in new, charred oak barrels and bottled at a full 86 proof. This Kentucky straight bourbon is a producing a whiskey of truly distinctive character, one that is smoother and more flavorful than other premium whiskies. Nose (87): more than average. corn, honey, vanilla, wood, spices. Taste (86): smooth, powerful. corn, honey, spices, pepper, wood, vanilla. Very powerful palate. Doesn't looks like 40% at all. Finish (84): average. corn, spices, honey, wood. 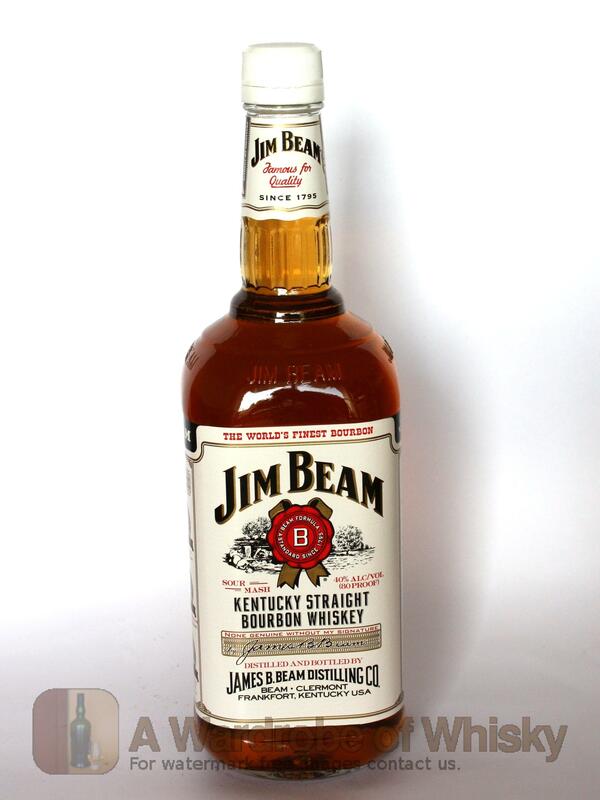 These bottles have been chosen over others because their nose, taste and finish are more similar to Jim Beam Kentucky Straight Bourbon Whiskey than the rest. Go to Whisky-o-matic page to fine tuning other settings.